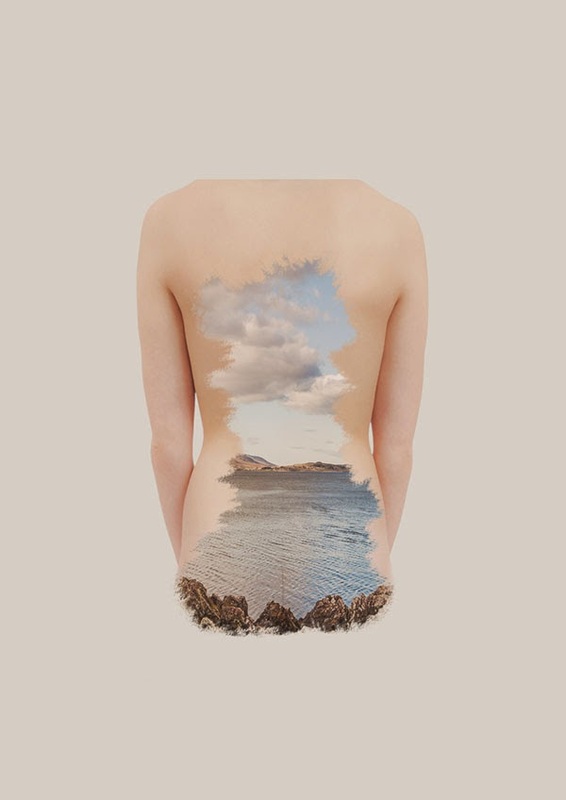 Photo series merging the female figure with ideal landscapes by French photographer Charlotte Briant. 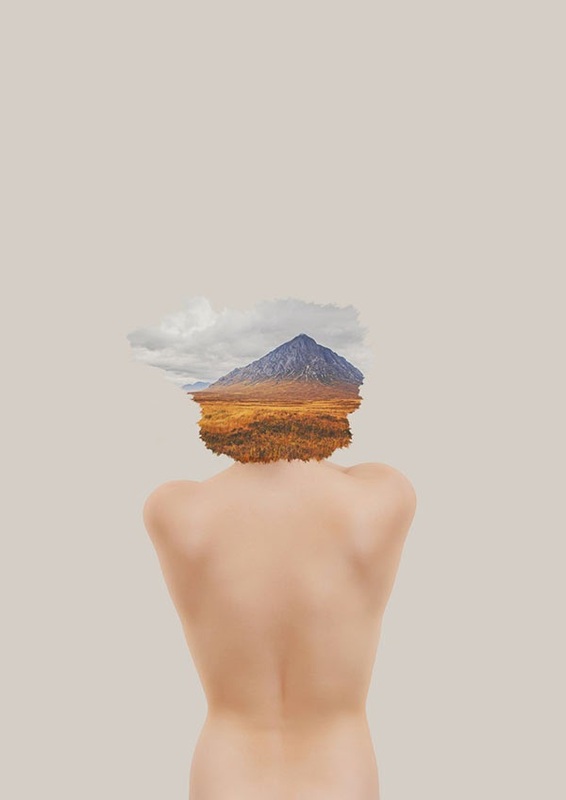 The images, inspired by a trip to Scotland, reveal a brief glimpse of the rugged beauty of the Scottish landscape accentuated by the female form that shows the inseparable link between man and nature. 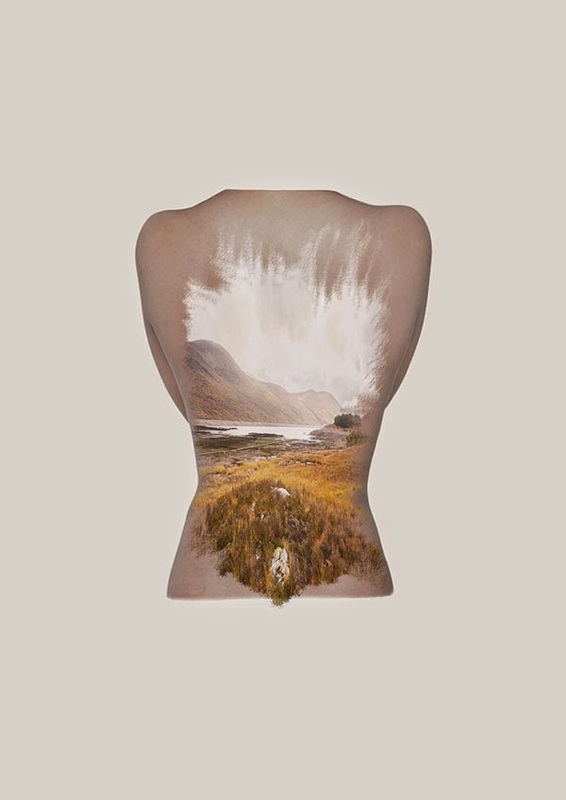 This project was born during a trip to Scotland in 2013. The landscapes that I discovered over there left me speechless: wild, lunar, unreal... and at the same time so deep and beautiful. These photos remain the only way to explain my feelings toward this mysterious land. 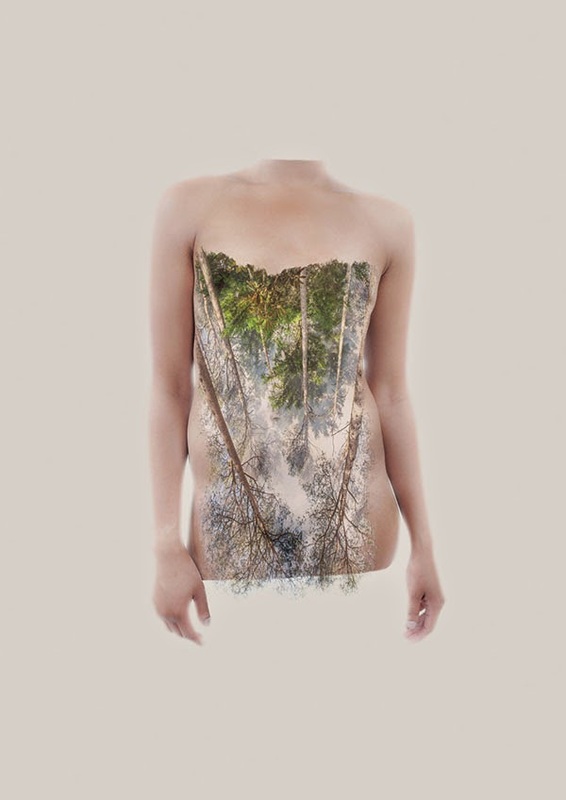 As often in my work, I feel the urge to express the inseparable link between man and nature. 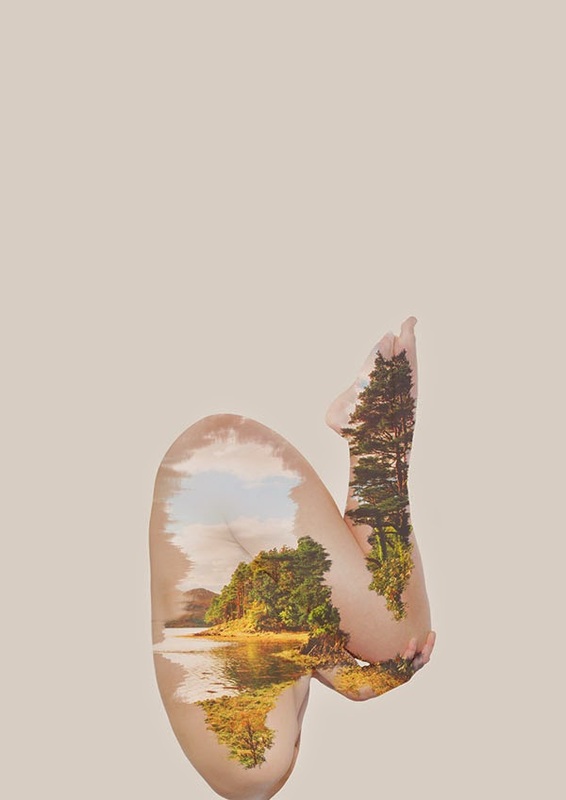 In this project, the female body represents a 'canvas' where those landscapes are resting to reveal all their poetry. Every landscape I encountered showed a human emotion: a cosy moment near a lake, a thick and confused forest, a troubled sea approaching the shore, mountains to climb on the long road of life... We all remain extensions of Mother Nature, don’t we?